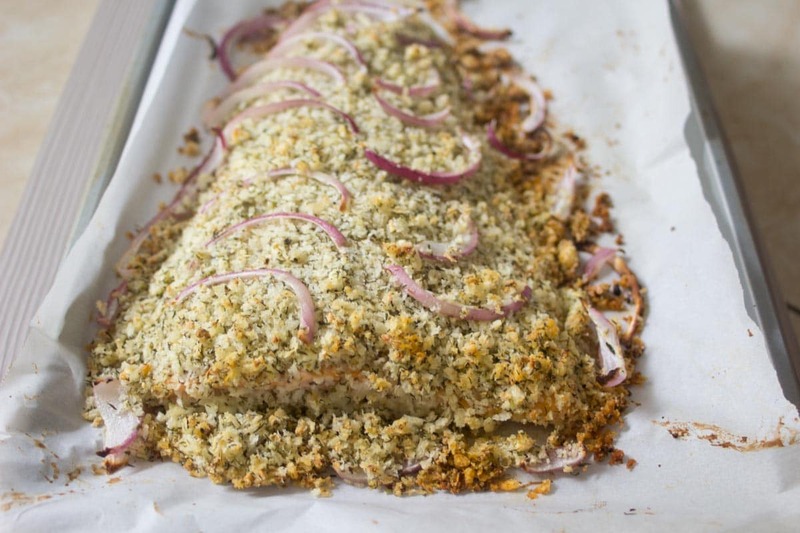 Mediterranean Crusted Salmon: Mix, Bake and Enjoy | Nashi Food! 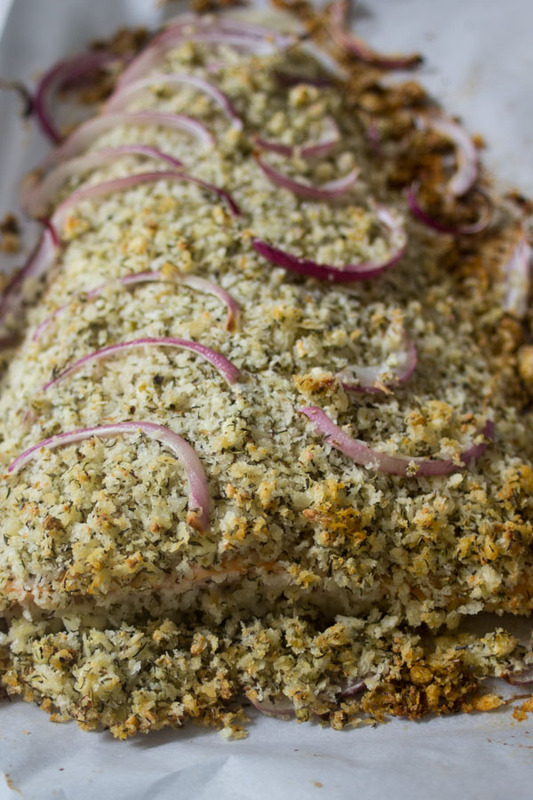 Greek cuisine inspired, baked Mediterranean crusted salmon, that will only take 30 minutes. In the month of November 2015, I went on a trip to Europe. During this trip, I visited a lot of cities and opted to start buying cookbooks of the traditional foods of each country I visited. I think that I would be a good idea to write a post listing those books, let me know what you think in the comments. Either way, I was taking a look at the one from Greece and started reviewing it and ended up sketching this recipe, Mediterranean crusted salmon. 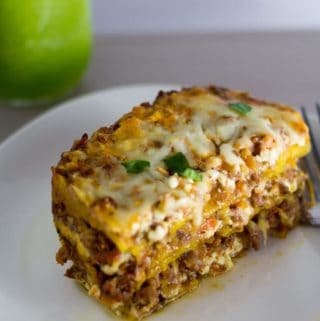 Inspired by all the herbs and feta cheese used in the Greek dishes. Because of reviewing the book, we had a Greek recipe week: homemade tzatziki sauce, a Greek pasta salad, and this Mediterranean crusted salmon. To make this crusted salmon, you would need few ingredients. 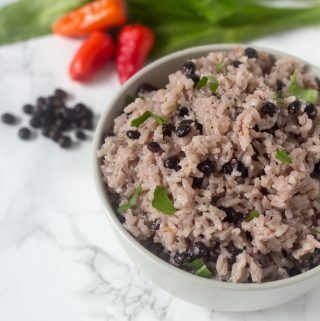 You will need only a mixing bowl and a baking sheet. Minimum clean up, those are the recipes I enjoy the most. Our first step to prepare our crusted salmon will be julienne 1/4 of a small red onion. Season your salmon fillet with salt and black pepper, and place it on a parchment paper lined baking sheet. 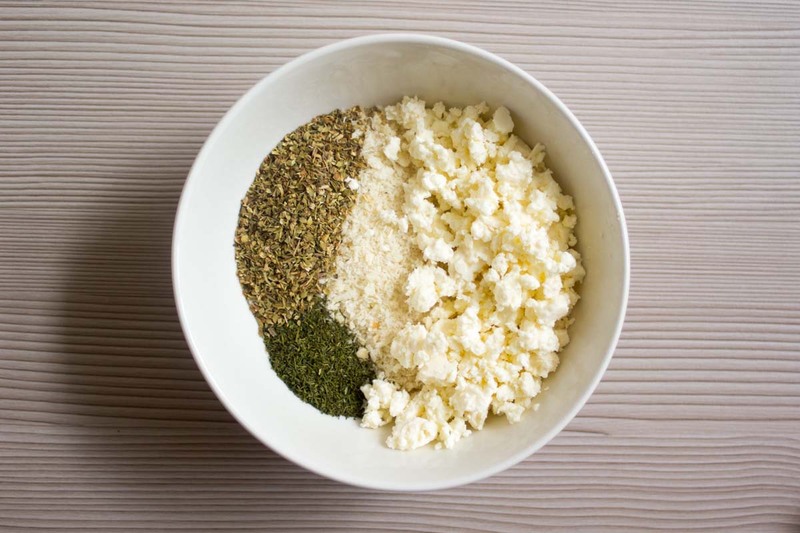 For the crust, mix the feta cheese, oregano, dill, panko, garlic, and the olive oil. 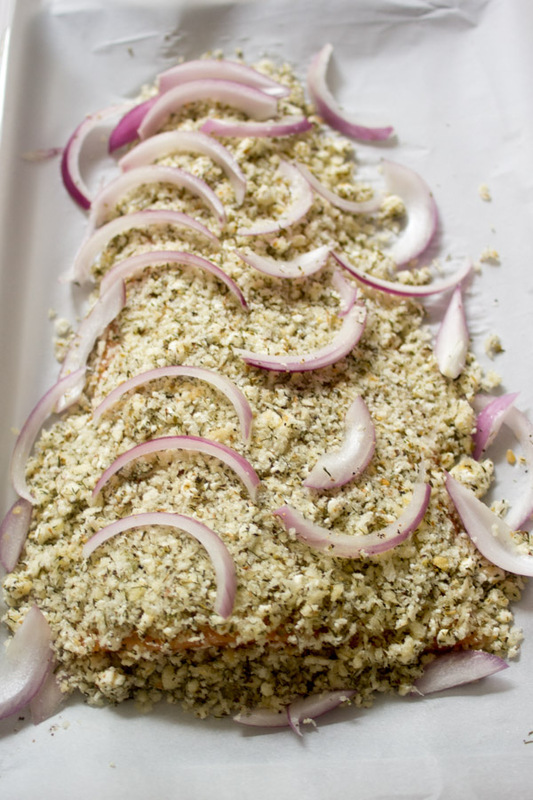 The mixture of the olive oil and the panko will result in a crunchy crust. Now, press the crust mixture on top of the salmon fillet. Place the red onion on top of the crust. Next, bake in the oven for 20 minutes, or until salmon flakes off easily. While you are waiting for it to be ready, check out my stuffed salmon with spinach and cream cheese. Once done, remove from the oven, and serve immediately. I recommend to eat this one right away, so you just taste all those flavors and the crunchiness of the crust. 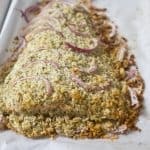 As a result, a delicious and crunchy, Mediterranean crusted salmon; that you will want to make all the time. 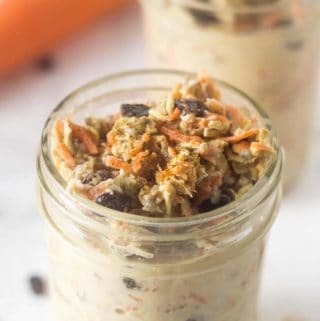 An easy and quick recipe to enjoy for lunch or dinner when you don’t have that much time to cook. 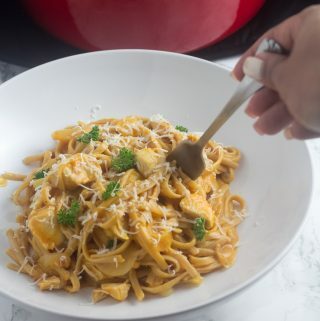 Head up to the recipe, for the detailed ingredients, measurements, and instructions. 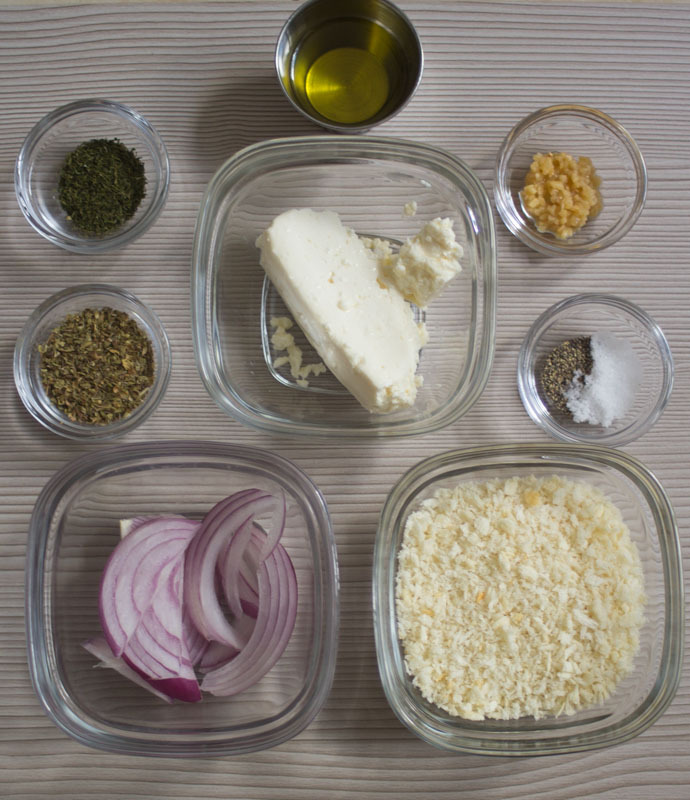 Mix the crust ingredients: feta cheese, dried oregano, dried dill, panko, garlic, and the olive oil. Julienne 1/4 of a small red onion. 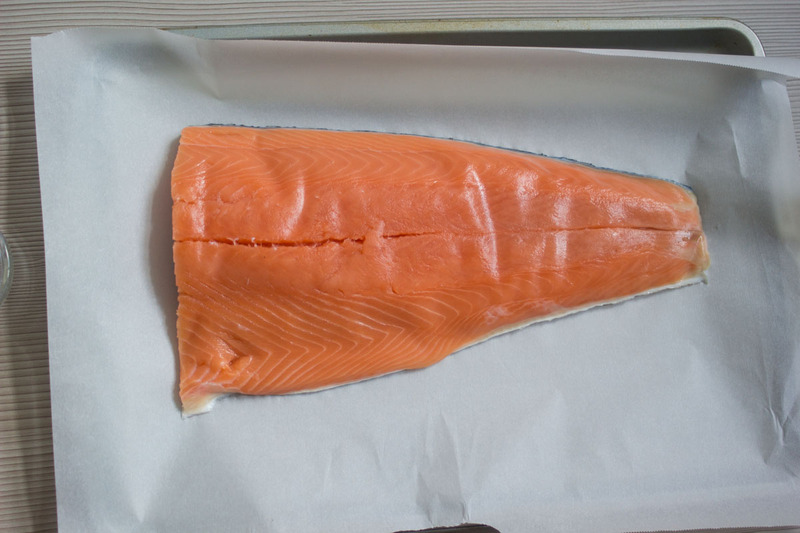 Season your salmon fillet with salt and black pepper, and place it on a parchment paper lined baking sheet. Press the crust mixture on top of the salmon fillet and place the red onion on top of the crust. Bake in the oven for 20 minutes, or until salmon flakes off easily. I love the beauty and easy of this salmon. Greece inspired food is always the best. Yum! This looks yummy!!! I love salmon!!! I love the idea of sharing the books/recipes from the books. You must have a great collection. 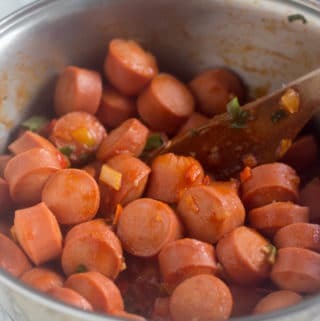 This recipe looks really good, and I love the step by step photos. This sounds delicious. Greek food in general is one of my favorites. 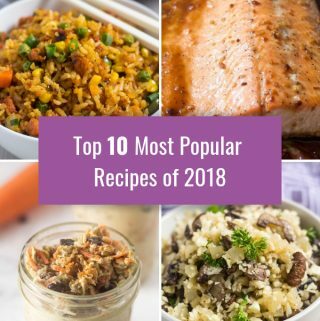 Wow I am always looking for new way to prepare salmon. I will definitely try this!